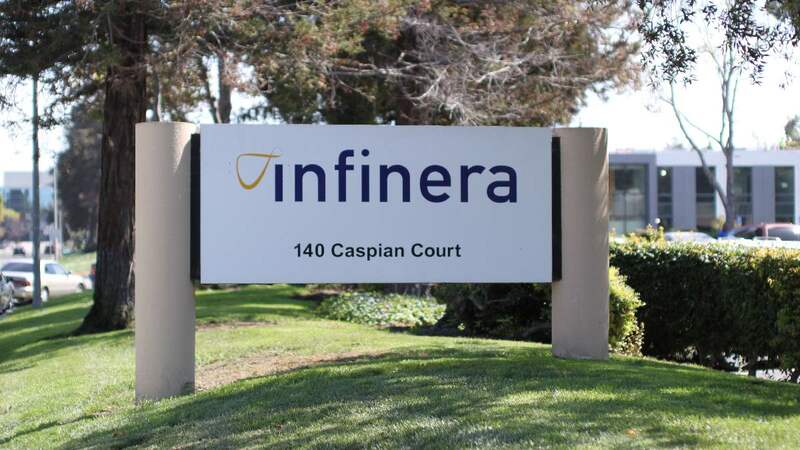 Infinera, a provider of Intelligent Transport Networks, announced the successful completion of a subsea field trial with a major subsea network provider on a modern trans-Atlantic route. The field trial was conducted with the Infinera XTS-3300 meshponder and demonstrated the potential of 19 terabits per second (19T) per fiber pair, delivering the highest spectral efficiency on a major trans-Atlantic route to operate with stable, commercial-ready performance margin. The ICE4-based Infinera DTN-X XT Series and XTS Series are planned for general availability this quarter. Infinera’s Cloud Xpress 2, also based on ICE4, began shipping in the second quarter of 2017.